Based on the stand alone patented F-ONE DELTA C-SHAPE design, the BANDIT 6 fits perfectly in the BANDIT stellar line-up. Its complex and demanding performance criteria were respected in each aspect and for every kiteboarding discipline. This allowed us to maintain the qualities previously acquired while implementing new ones. Improvements do not uniquely concern big changes in design, they also concern details. The fine tuning of those details, sometimes invisible to the eye, has a massive influence on the feeling that we get when riding, and this is what we've worked on. 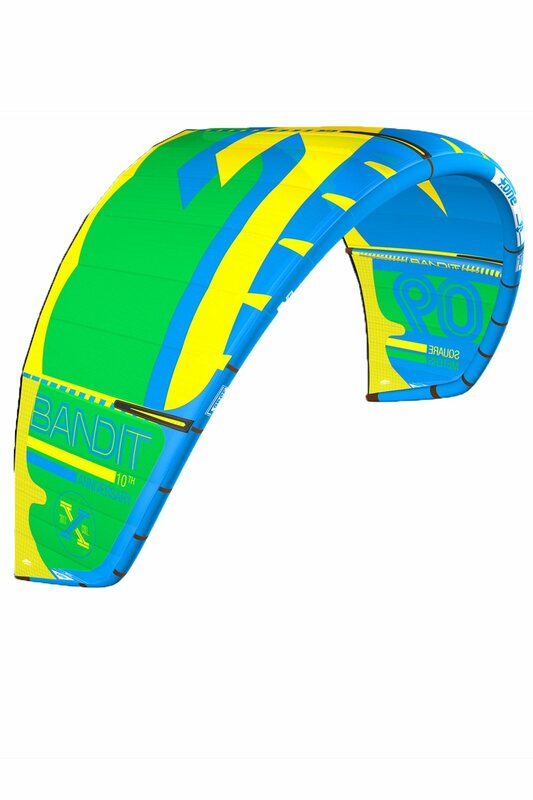 - The wind range of the Bandit 6 is now greater than ever. 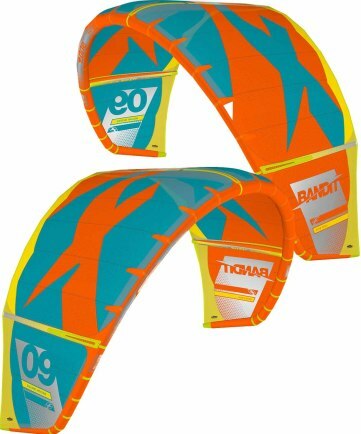 We also brought about a reduction in the changes of the canopy shape when fully sheeted-out and in overpowered situations, as well as a reduction the lateral pull. The B6 will allow you easier control of your trajectory and a greater feeling of stability which will make you more confident.? 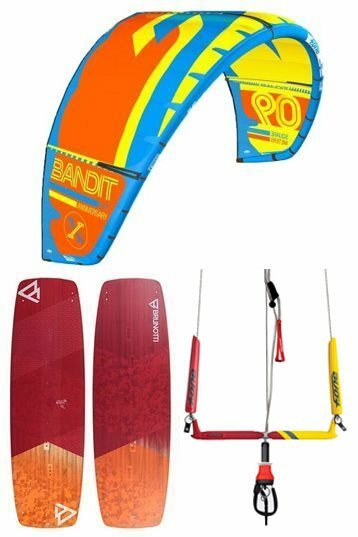 - The power management is now even simpler since the B6 delivers a steadier pull and reacts less violently to the gusts. 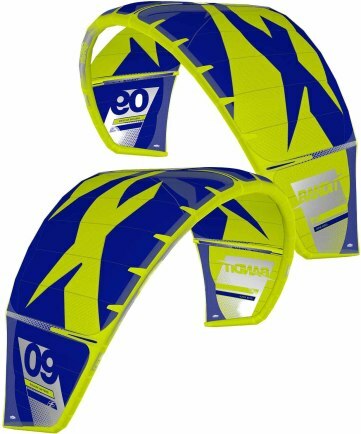 The lift for high jumps is still there, but it's now even easier to bring it into play.? 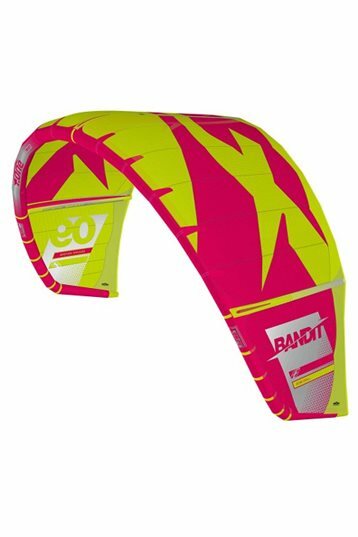 - Thanks to the work on the dynamic weight, the Bandit 6 feels even lighter while riding. 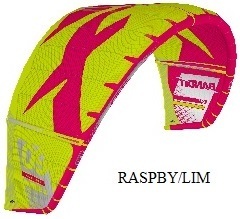 More reactive and less tiring than ever, it will give you the impression of riding a kite one size smaller.? 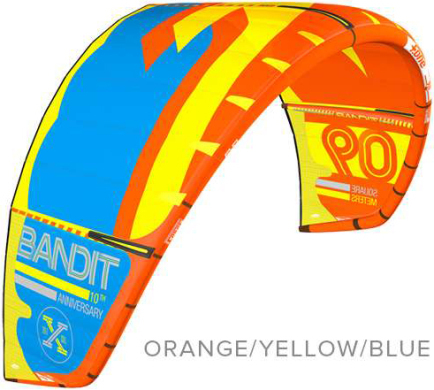 - The bar is the key feature when it comes to interpreting the kite's movements. 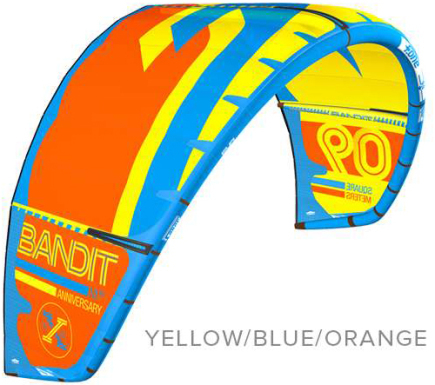 We hence focused on the feeling in the bar to obtain more direct control and a more direct feel of the kite's reactions, either sheeted in, or out. The bar offers a steadier feel without the floaty feeling and you won't have to sheet back in to make your kite turn.? 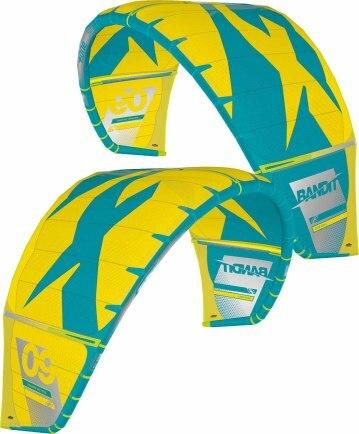 A FEW WORDS ABOUT THE FEELING OF THE BANDIT 6 Increased stability with less fluttering whilst riding. 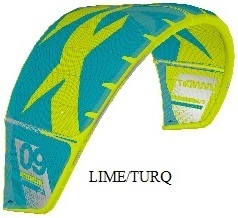 Smoother, more control and less lateral pull. All this plus a sensation of lightness and a more direct and efficient feel at the bar.